Combined Overflow was an exhibition of creative responses to the Newtown Creek and the Gowanus Canal, two New York City waterways with similar histories of industry, pollution and neglect. 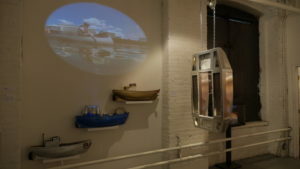 The twenty projects showcased in this exhibit came from scientists, filmmakers, engineers, photographers and designers working with laboratories, boat clubs and environmental organizations, who the curators encountered while working on their own public art installations on the Newtown Creek and the Gowanus Canal. 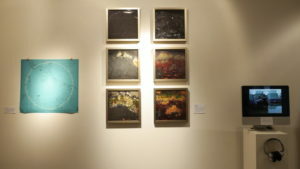 Combined Overflow included work by artists Wendy Andringa, Liz Barry, Sarah Christman, Willis Elkins, Eymund Diegel, Jose Gaytan, Jan Mun, Leif Percifield, George Trakas, Mitch Waxman, Jenifer Wightman and groups including Brooklyn Atlantis, The Gowanus Canal Conservancy, The Gowanus Dredgers Canoe Club, The Newtown Creek Alliance, The Newtown Creek Armada, The North Brooklyn Boat Club, and Urban Omnibus. 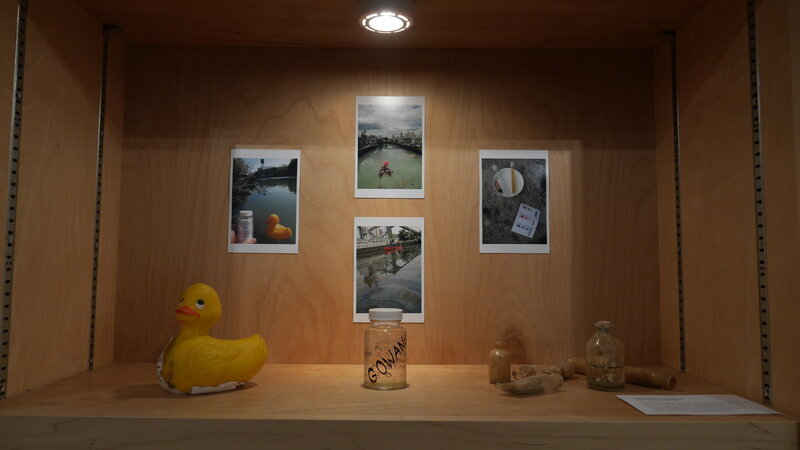 COMBINED OVERFLOW is an exhibition of creative responses to the Newtown Creek and the Gowanus Canal, two New York City waterways with similar histories of industry, pollution and neglect. Both of these salt-water inlets were designated as federal Superfund sites in 2010, and are currently undergoing remediation, even as new residents are lured to their shorelines. Both have also inspired dedicated communities of artists, innovators and explorers, who have been working to collectively recalibrate these bodies of water as fertile sites of collaboration, invention and public engagement. 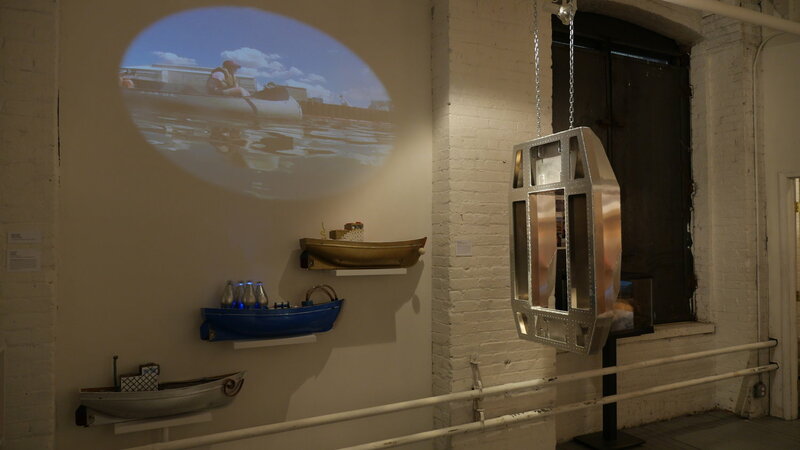 COMBINED OVERFLOW began with a collaboration between a public art installation and an environmental robotics project – The Newtown Creek Armada and Gowanus Canal’s Brooklyn Atlantis. 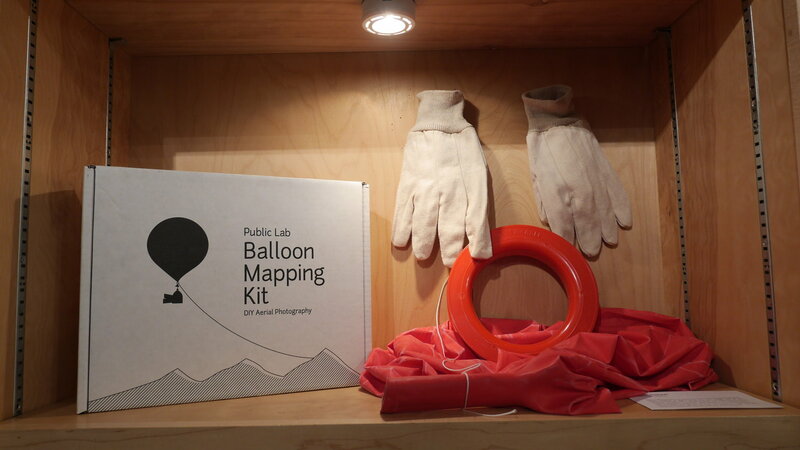 This partnership, currently on display in Proteus Gowanus’ Hall of Gowanus, inspired the curators to further explore collaborations between artists and community groups around these two Superfund sites. 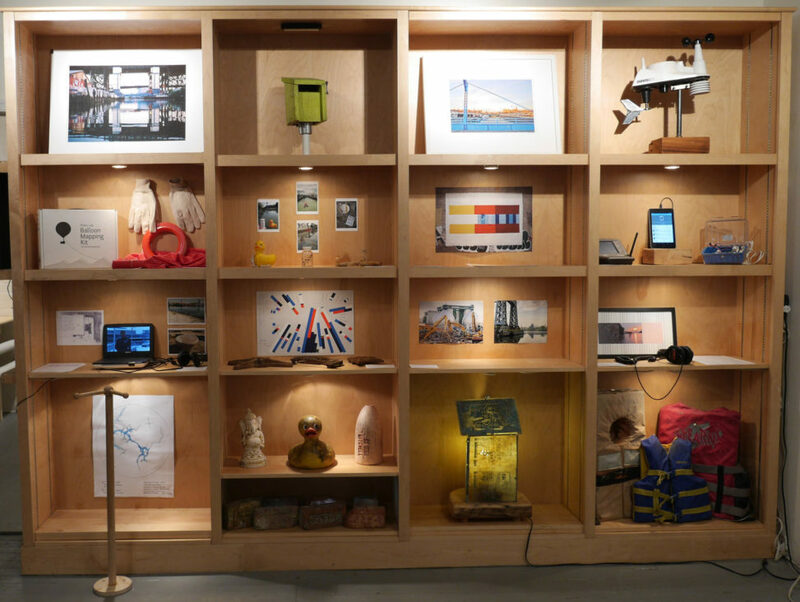 The twenty projects showcased in this exhibit come from scientists, filmmakers, engineers, photographers and designers working with laboratories, boat clubs and environmental organizations, who the curators encountered on the Newtown Creek and the Gowanus Canal.